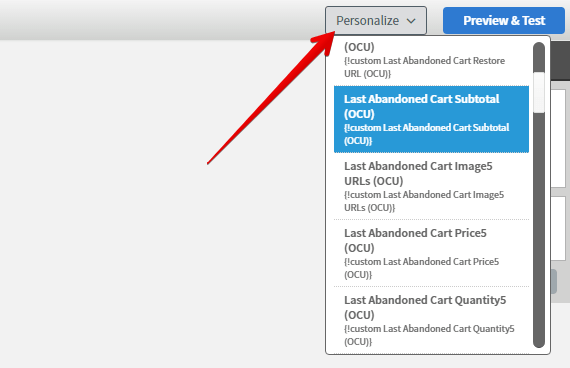 Learn how the AWeber integration works with the built-in Abandoned Cart feature for OCU! 2. Enter your Login Name and Password and then click the green “Allow Access” button. You'll be redirected back to OCU and your AWeber account is now connected to your OCU app! ...by clicking on the drop-down menu and selecting the list. 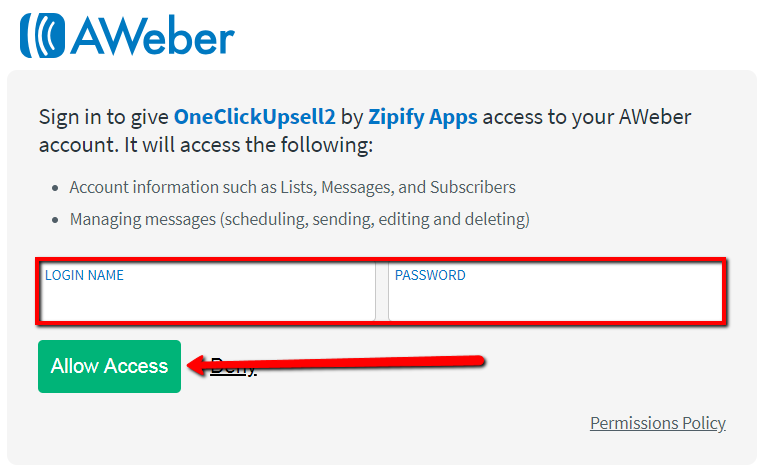 If Double-Optin is not disabled, every customer added to the AWeber list through the API will first receive a confirmation email where they will need to confirm their subscription. Fields will only start to update if the customer first confirms their subscription. 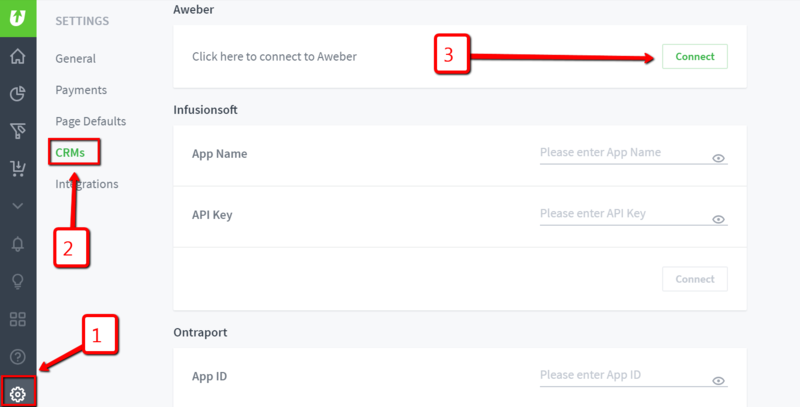 In order to bypass this double-optin, you'll need to contact the AWeber support to turn off confirmation emails and activate contacts right away instead. 1. Select the list you want to work with from the drop-down menu in the header of the website. 2. 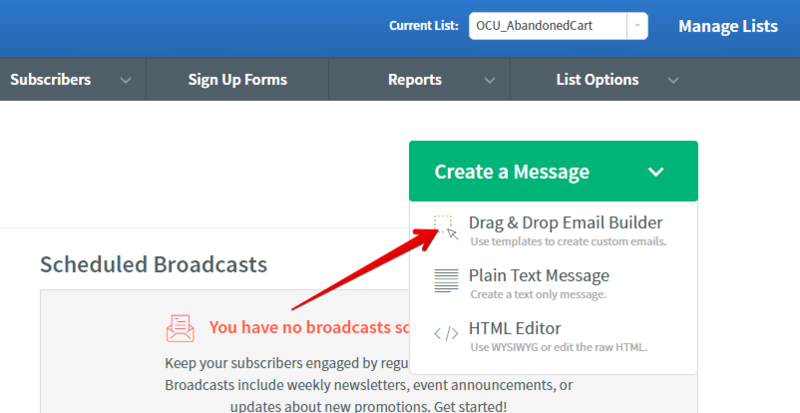 Click on the green arrow icon near the "Create a Message" button and select "Drag & Drop Email Builder" from the drop-down menu. 3. This will open a template constructor interface where you can create a personalized template from the pre-built blocks or select a ready-made template from the library and modify it. You can add, edit, replace or delete blocks using the template constructor. In order to use values from the list's custom fields (OCU imported data), you need to add them into the template first. Place your cursor in the desired place of the template and select the custom field you need from the "Personalize" drop-down menu in the upper-right corner of the page. Note: Brackets are part of the field's name and shouldn't be removed when pasting the field into the template. AWeber adds the "custom" prefix for all custom fields and it's a necessary part of the field's name as well. The Editor automatically saves your progress so that you can be sure nothing will be lost. You can also use Undo/Redo controls to correct recent actions if needed. When you are finished creating your template, provide the email subject in the field above the constructor. 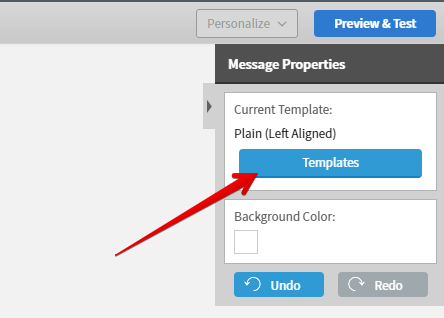 You can also Preview the created template or even send out an email to ensure it looks/works just like you intend. When you're finished, click "Save & Exit" in the bottom-right corner. On the messages page, you will see a created newsletter and tools for copy, delete and copy to another list. 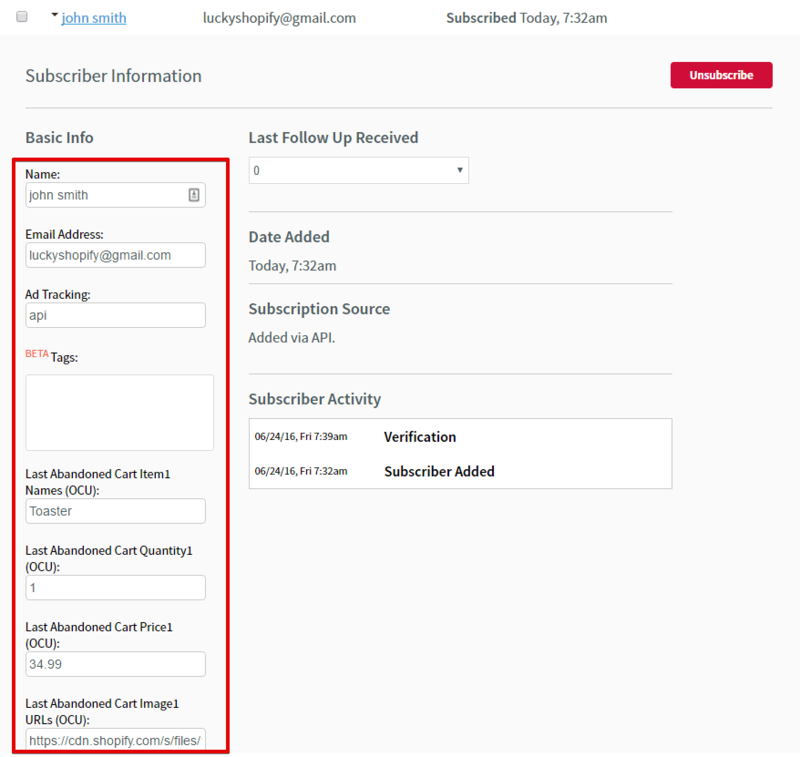 In the Send Options drop-down menu, there's an ability to send out a test email, send emails to all customers, or configure a Schedule for mailing and Follow Up Series.